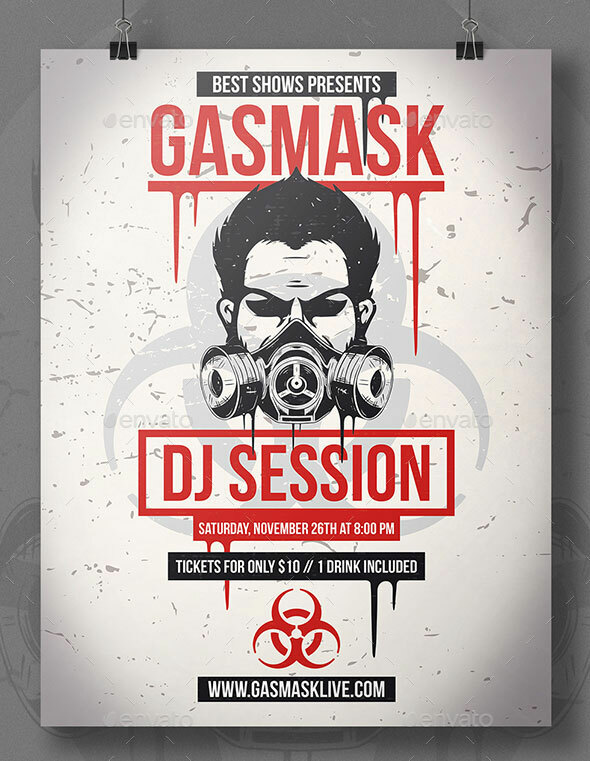 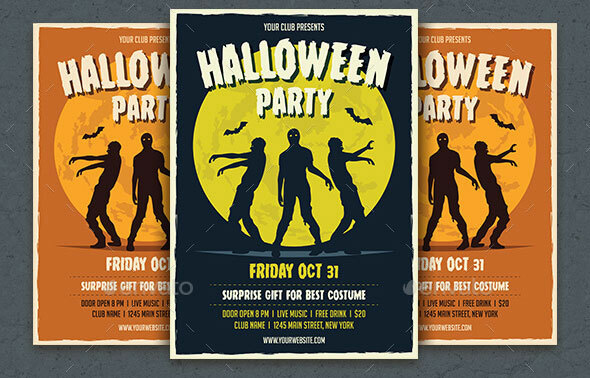 Halloween is around corner and it is perfect time to think about how to celebrate the most fun holiday of the year. 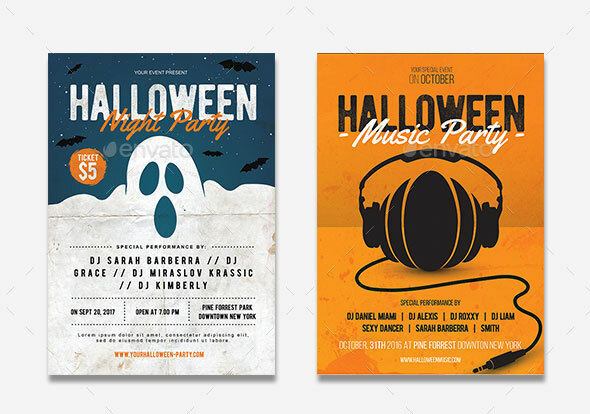 Whether you`re spending the night carving jack o`lanterns, scaring yourself silly at a haunted house or dressing to the nines for a costume party – we wanted to put you in the mood for this hair-raising holiday by rounding up some of our favorite flyer designs. 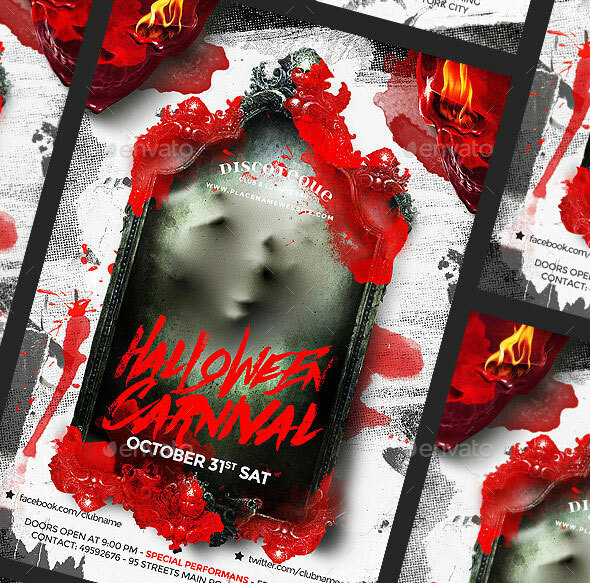 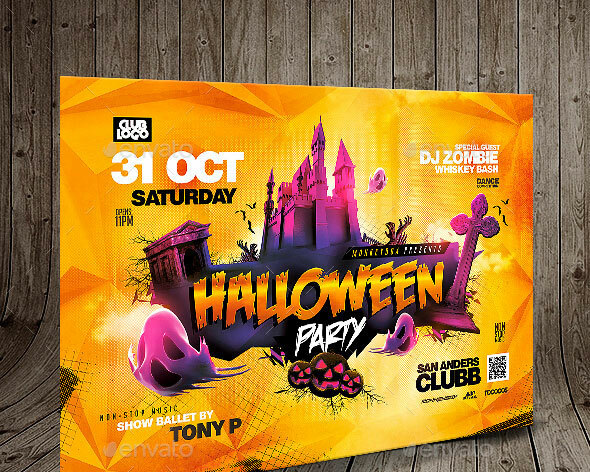 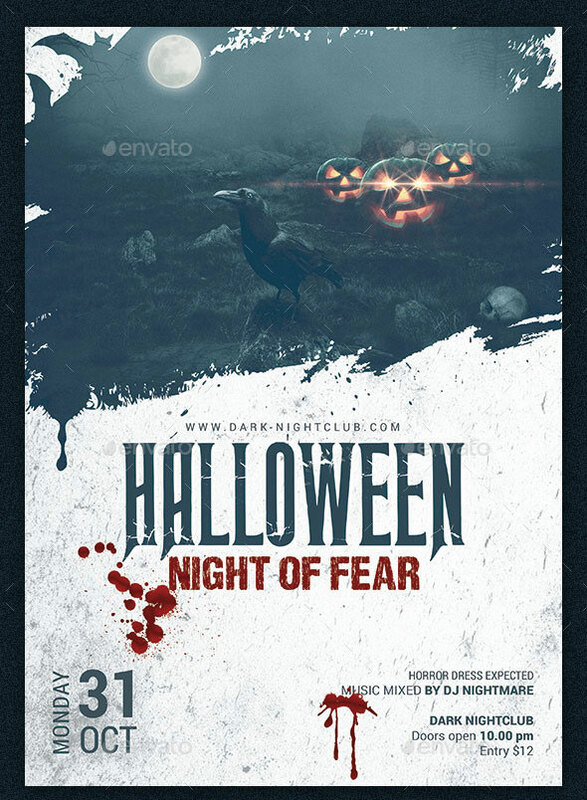 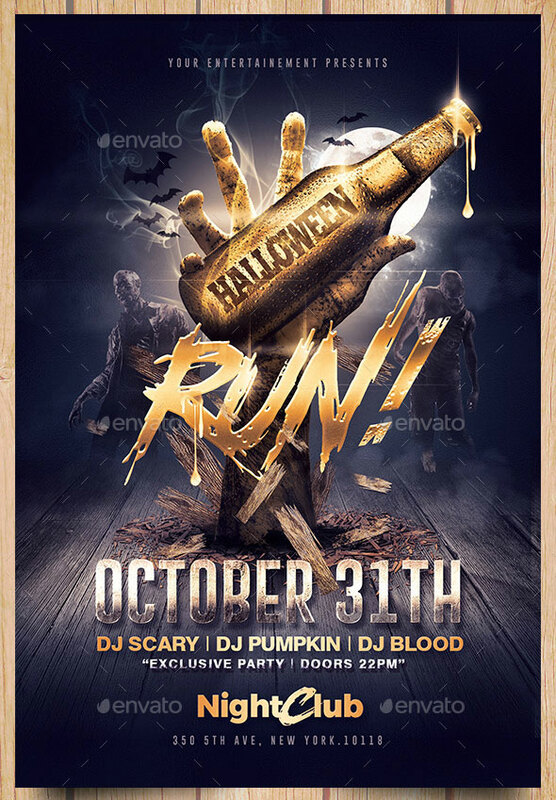 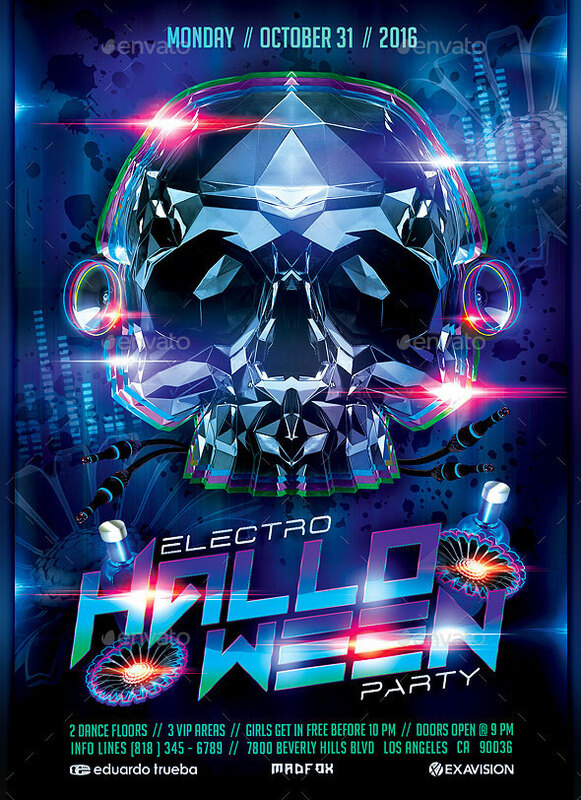 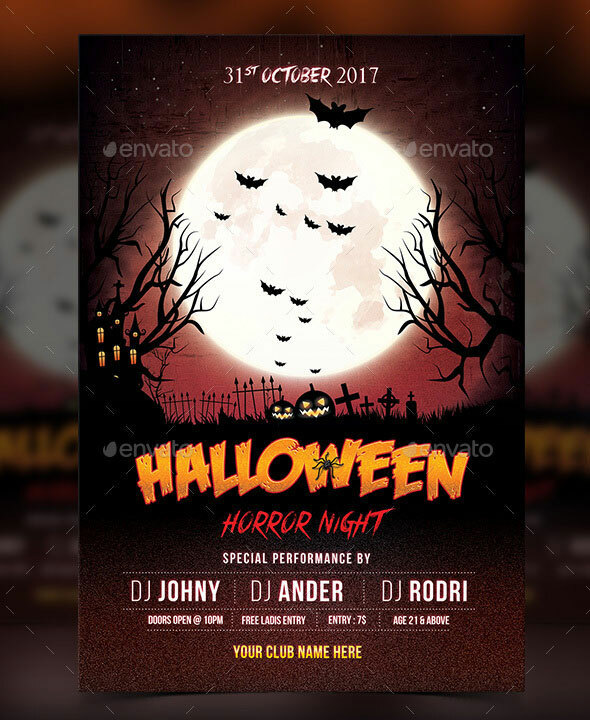 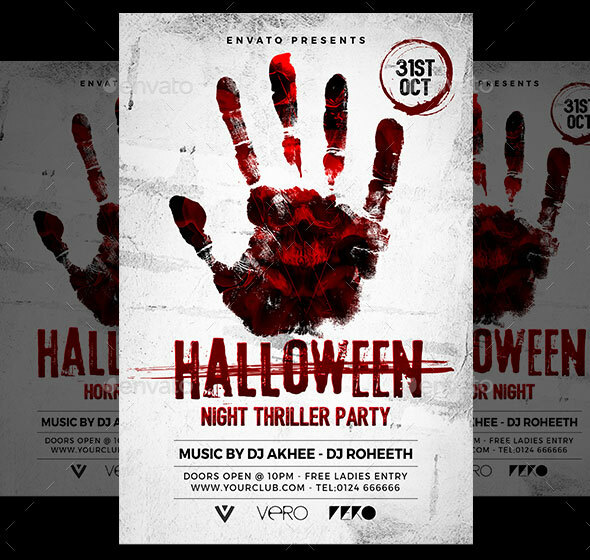 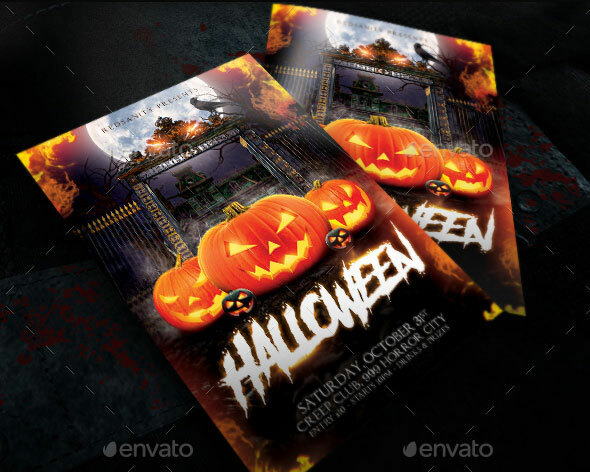 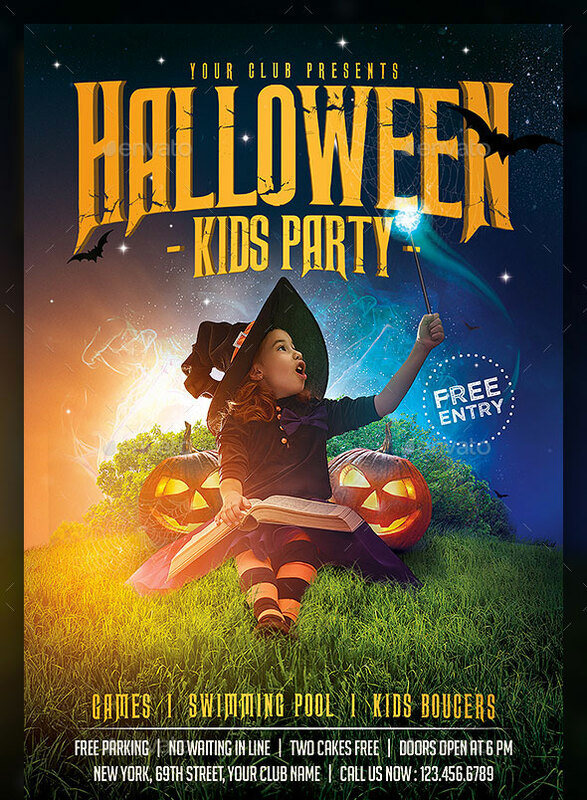 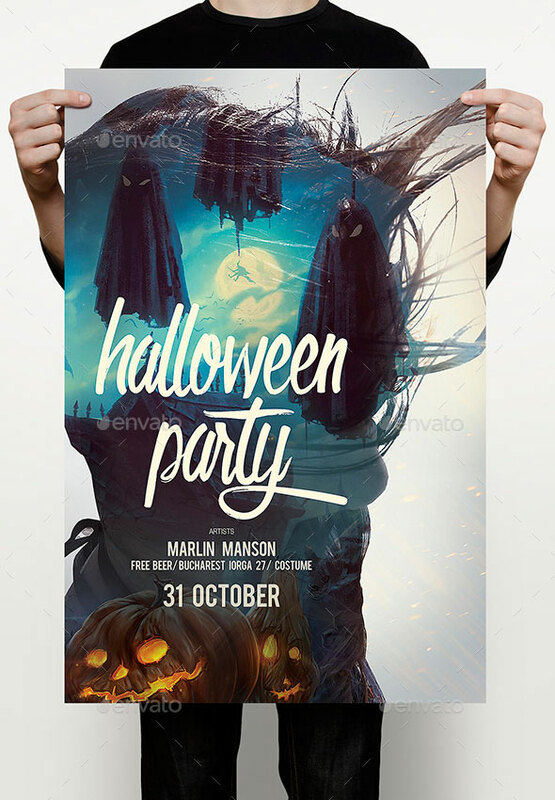 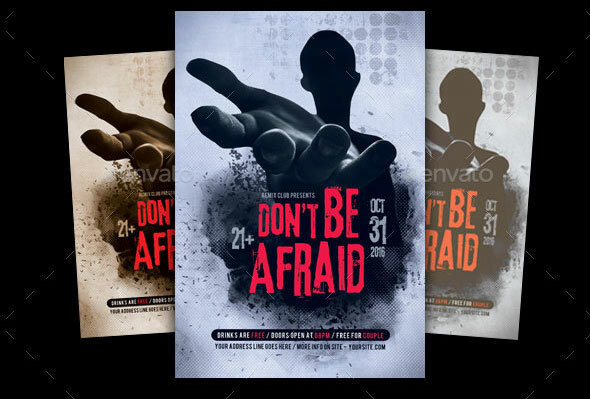 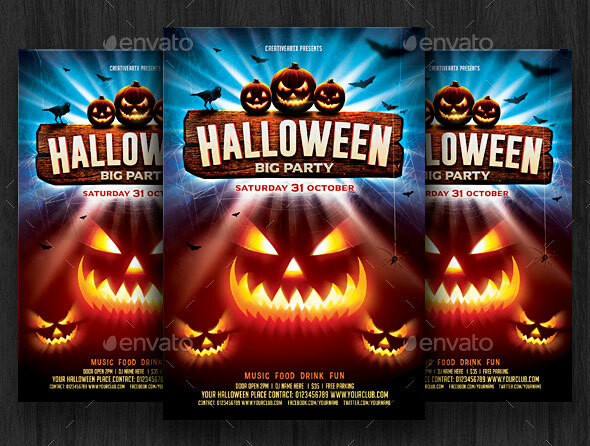 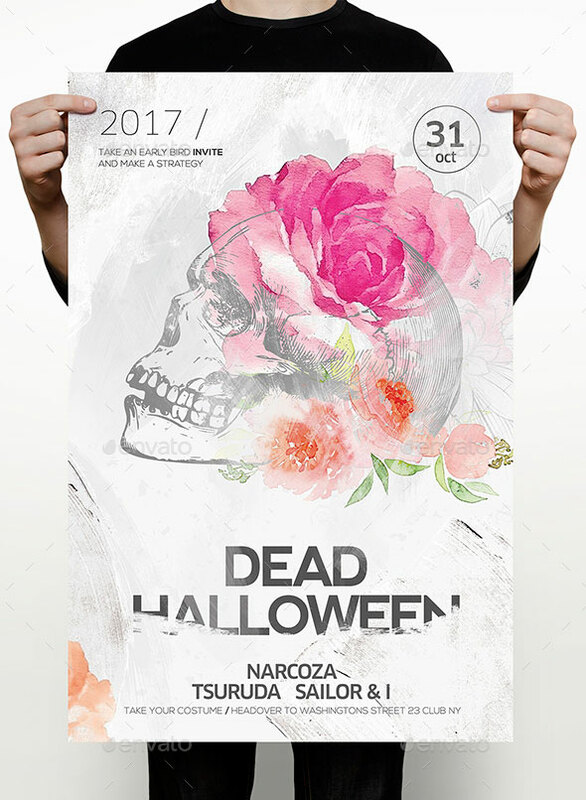 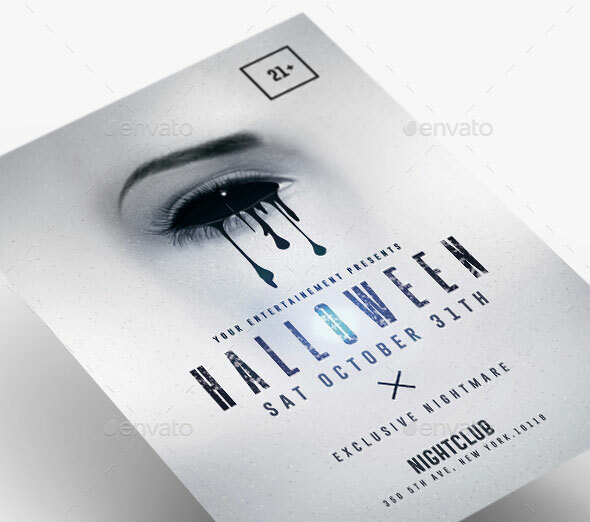 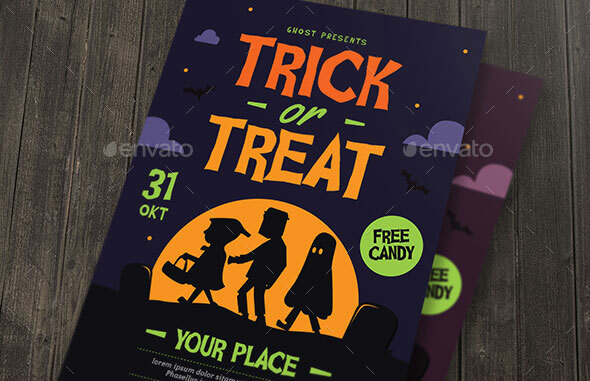 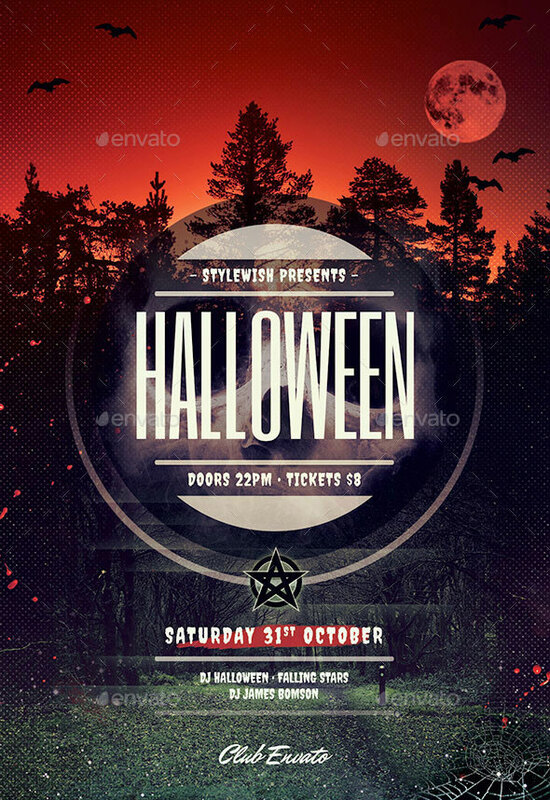 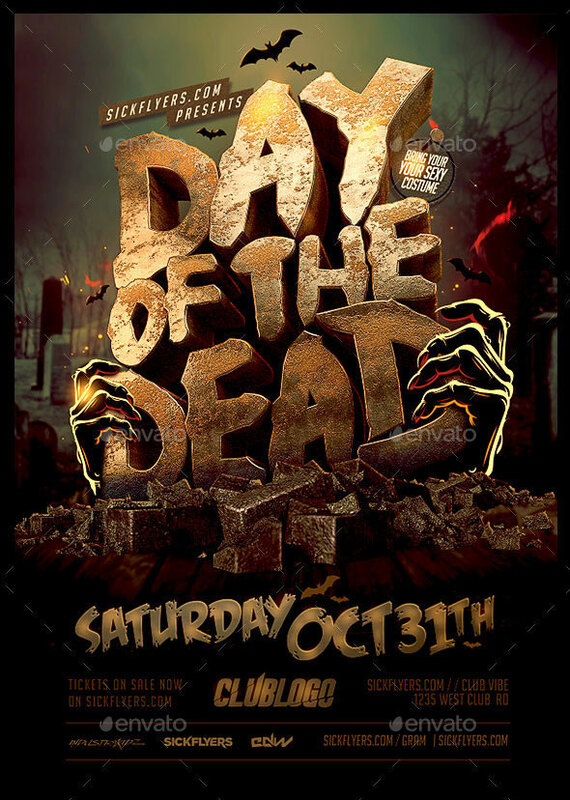 So here are 20 Spooktacular Halloween Flyer Template Designs 2017 for the Halloween party you`ve been wanting to host.